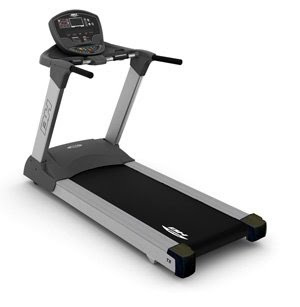 There are so many brands and models of treadmills to consider it will drive you crazy. In my honest opinion there is one treadmill that surpasses the rest and that's the BH T8 Pro treadmill. One word... RELIABLE. This thins is a tank! the most sold frame I have seen on a residential treadmill accompanied by a 3.5 continuous horsepower motor. an over sized running surface to ensure there is discomfort. An orthopedic belt! for optimum cushioning. An fully loaded with all the programs you can image. I found the Ab Circle Pro to be a great product for toning your abs and its relatively inexpensive. Its a great As Seen on TV product that you can quickly get results from.